This is the studio before. I moved into this studio last March. For many years, I have had a studio at the Artisan Resource Center. So far I’ve inhabited three studios in this complex. This one the best so far since I have so much room to paint, teach, conduct workshops. What can I say, I am so lucky to have such a great space. It did take a while for me to become comfortable here. Moving is a good thing for me as I usually begin a new series. Since I paint with encaustic medium most of the time, I have good ventilation. It is not centrally heated or cooled but I’m used to that by now. I must say that this winter was a bit of a trial but that is the way it is. I arrive at the studio in the morning around 10:30 AM since I usually write in my journal at home before I leave. It is only 10 minutes to the studio which makes it so convenient. Arriving, I start the computer and check email and then the day begins. The beginning is much the same as I turn on the hot palettes (takes a while to heat),look at photos I may have taken on the way or on the previous day, make a drawing that engages me for a while, and then begin to paint. In other words I begin slowly. The painting is always accompanied by music. Philip Glass radio has been my favorite this past week. I am very eclectic when it comes to the music that inspires me but rythmn is certainly important to my choice depending on the painting at hand. This past week has been a drawing meditation as I look at drawings from the past as well as newly created ones. As usual I see continuity there where I thought there was not any. A good thing. The meditation has led to my beginning to paint again after a short time of not being sure where I wanted to go. Tomorrow will be a good day as I have paintings that have waited for me for a while. I’m ready. 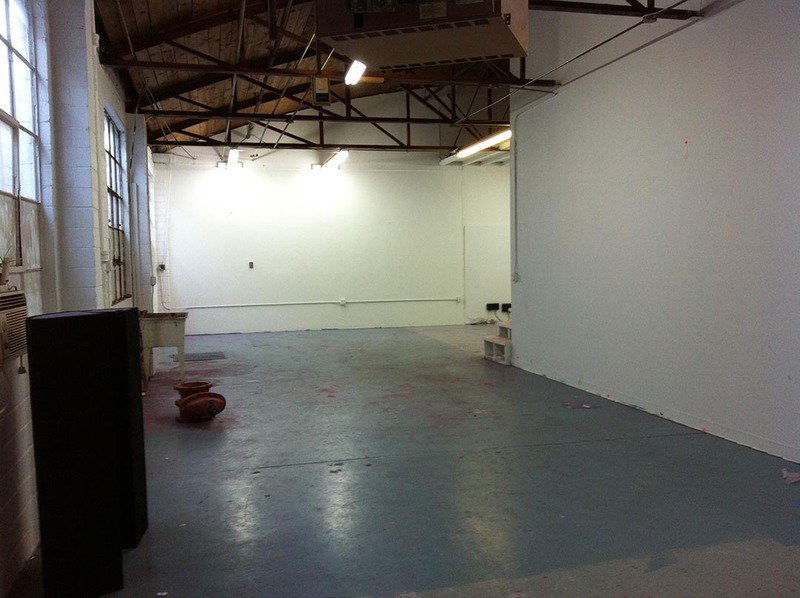 I’m looking forward to see your new work, a wonderful studio space you have! It is amazing how a few hot grills can warm the space when I’m working in the winter. Funny how that is not so good in the summer. 🙂 thanks for the comment. Thank so much for the link. Exquisite sound. I will follow up today. Helen, I love this space, a great studio workspace. Hearing your daily ritual makes me feel like I am there alongside you.